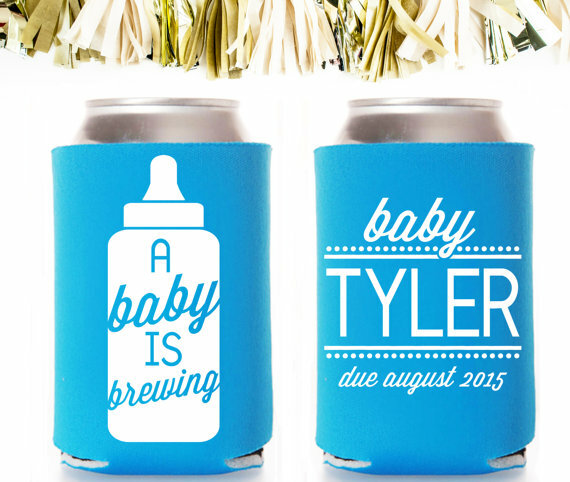 Planning a baby shower and not sure what to do for party favors? 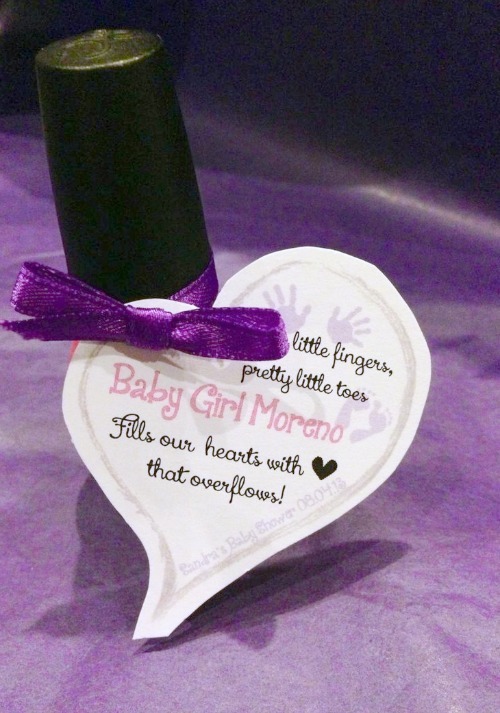 I have thrown a few baby showers in my day, and coming up with and making DIY party favors is one of my favorite parts of shower planning. 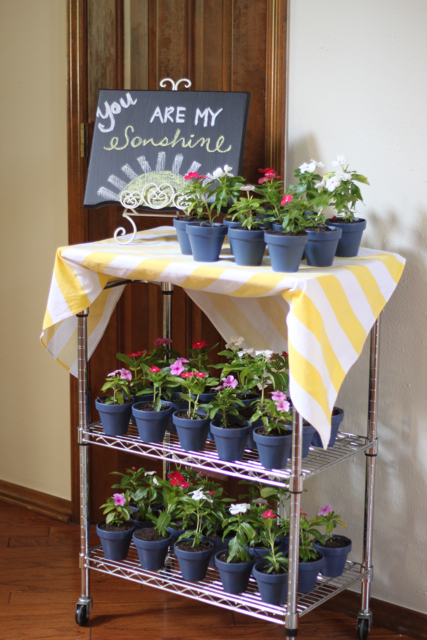 I combined my love of cheesy sayings with useful, inexpensive items for a list of 29 favor ideas everyone will love. Some of these are my original ideas, a few the genius of my party throwing friend, Annie, and some I found on the good ol’ inter-webs. 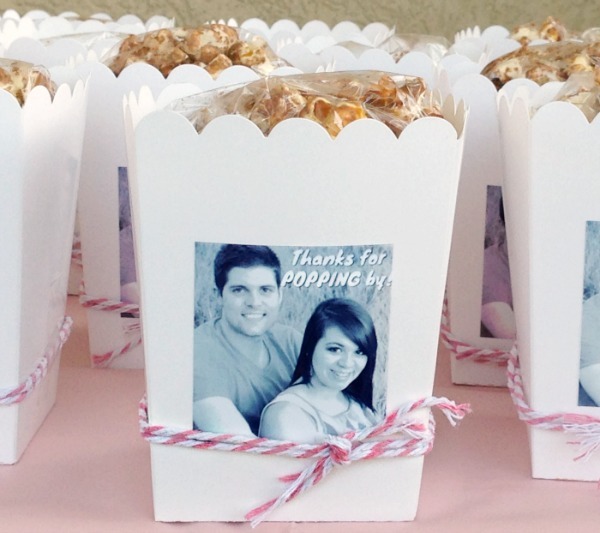 We’ve got everything from popcorn to soap and even flip flops on this ultimate list of DIY baby shower party favors! 1. 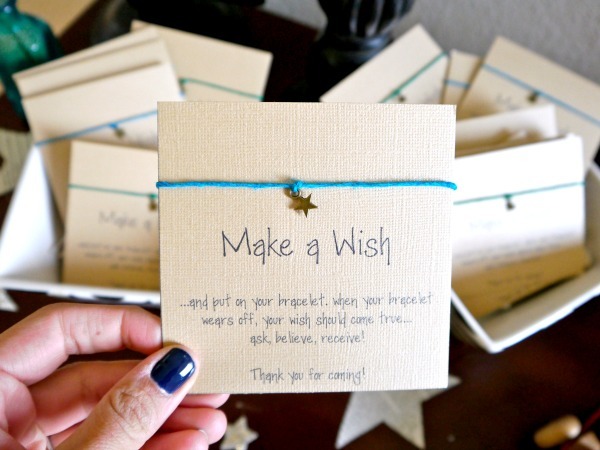 Make a wish bracelets: My bestie, Annie, made these for my baby shower! Aren’t they adorable? You can buy the star charms on Amazon. She made the printable “Make a Wish” cards herself. They were a big hit! 2. Thank you beary much for coming: I used this for my friend’s B is for Baby, Books, and Boy shower. They are inexpensive, cute and who doesn’t enjoy a gummi bear treat? Tons more details on the book inspired baby shower here. I used these small bags of Hairbo gummi bears and let folks take a few packs! 3. 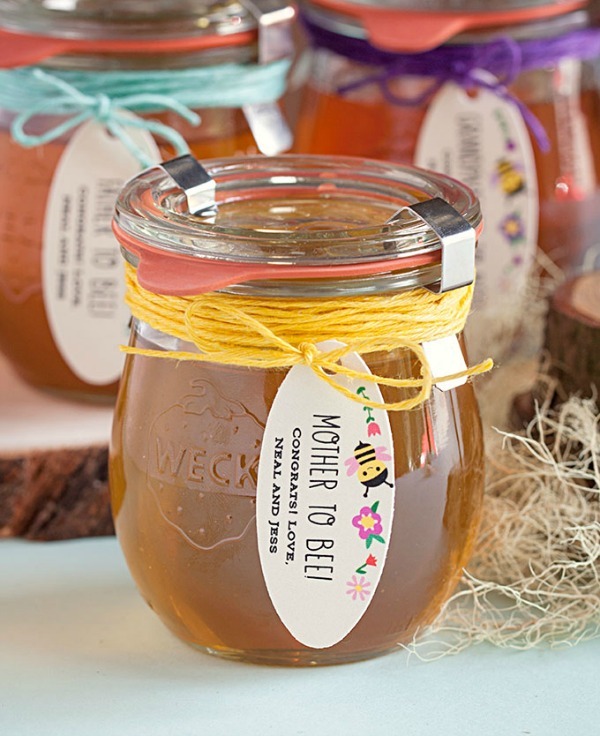 Thank you for Bee-ing here: Burt’s Bee’s chap stick is another useful, cute party favor that anyone would appreciate. 4. 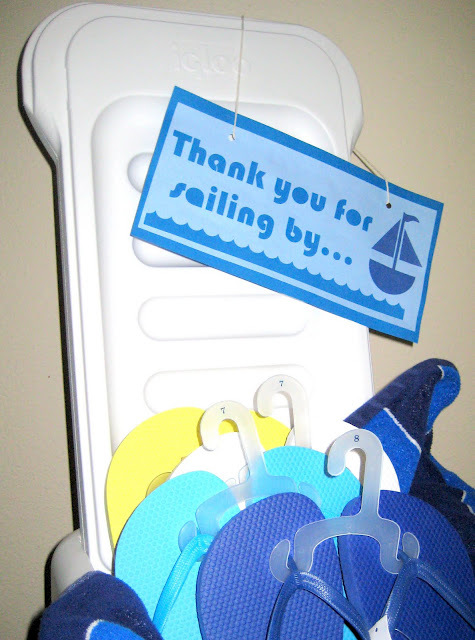 Thank you for sailing by: For this beach inspired babu shower, I had to get flip flop party favors! It just so happend that Old Navy was having their $1 flip flop sale while I was planning the party and it worked out perfectly! I snagged 5 pairs of blue, turquoise, and yellow flip flops in size 7, 8, and 9. I also grabbed 2 pairs of size 6 and size 10 to cover all of my bases. 5. Strawberry short cake in a mason jar: In my opinion, dessert is always a great party favor! And how cute are these little strawberry shortcakes in a mason jars? 6. Thanks for dropping by: Like I said above, candy and dessert is always a winner! 7. 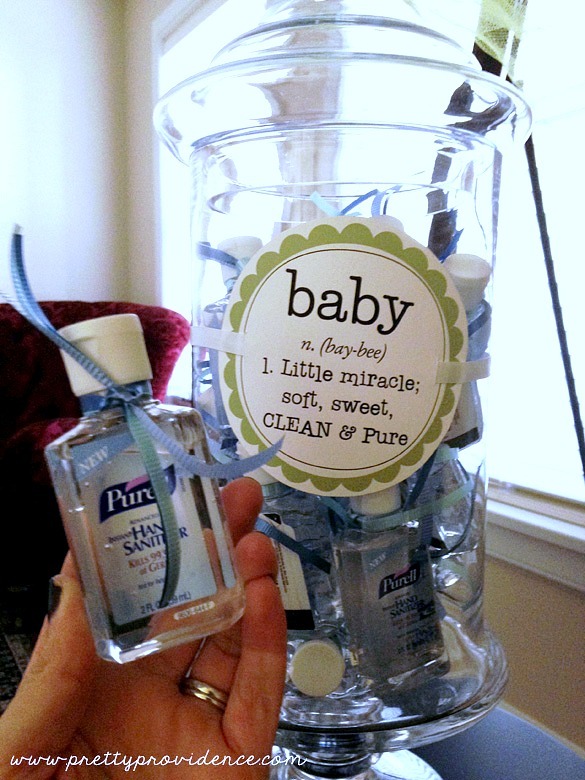 Definition of Baby: Soft, sweet, clean & pure: I keep hand sanitize in every bag I own. 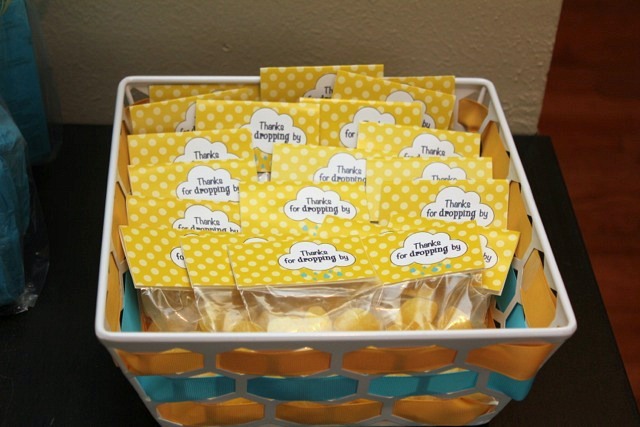 This is a party favor that your guests will use! 16. Midnight feeding boxes: Include chocolate and candy in take out containers! 17. It’s a boy (or girl): Pink or blue nail polish! 21. Thank you for making today so sweet: Any kind of candy! 22. 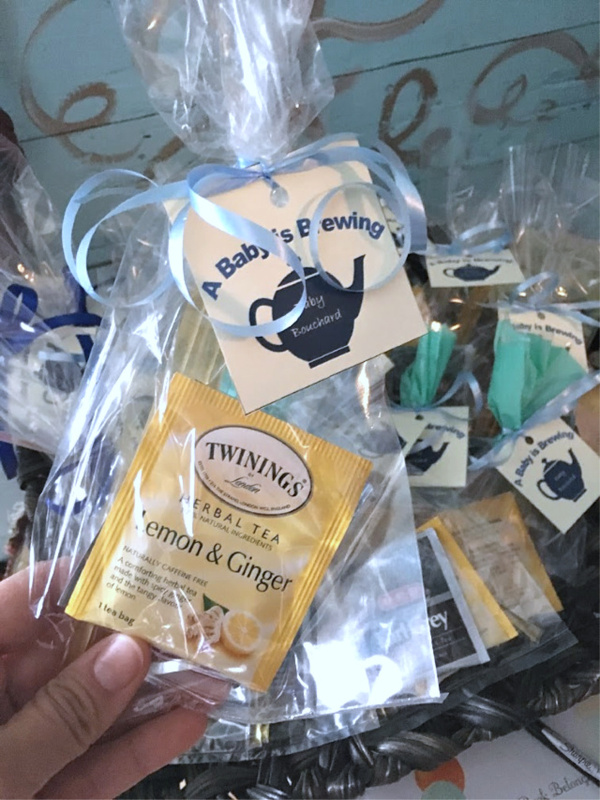 A baby is brewing: This is perfect for a tea party baby shower. These cute tea bags were paired with honey sticks for my sisters sprinkle. Thank you, Tiffany, for throwing her such a sweet and thoughtful shower! 27. From my shower to yours: Soap is a useful, sweet gift that everyone will enjoy. 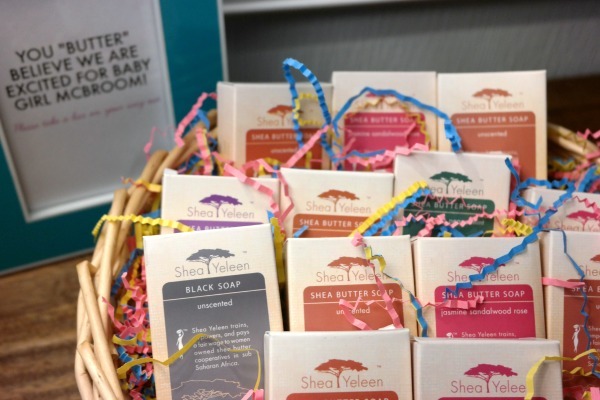 For a friend’s baby sprinkle I used the saying, “You butter believe we are excited for baby girl McBroom!” and handed out shea butter soaps to all of the guests. 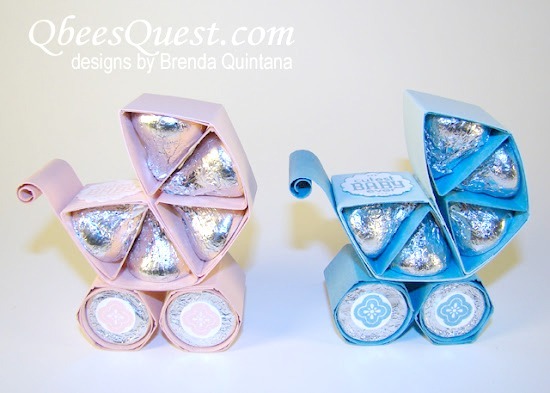 Great ideas for baby shower DIY. 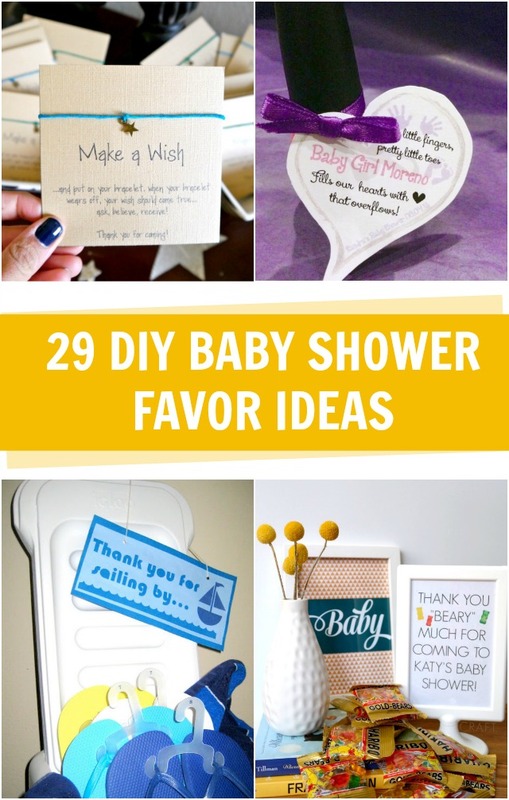 I love all these baby shower ideas! There’s so many to choose from! 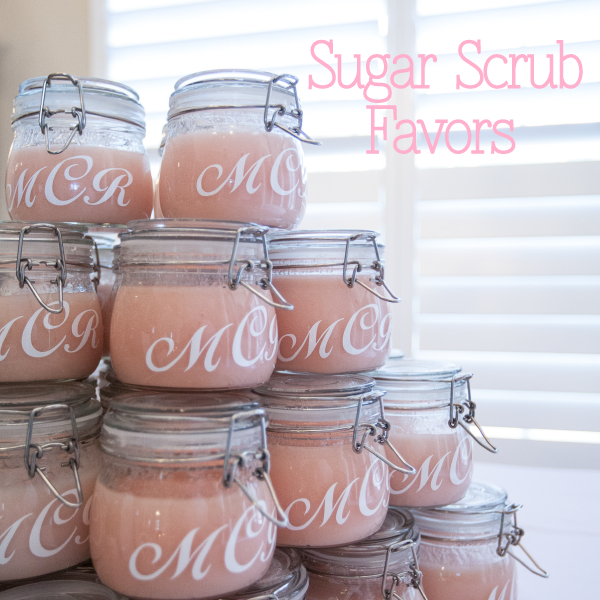 I love the sugar scrub, I feel like the girls would really like it! Thank you for the great content!